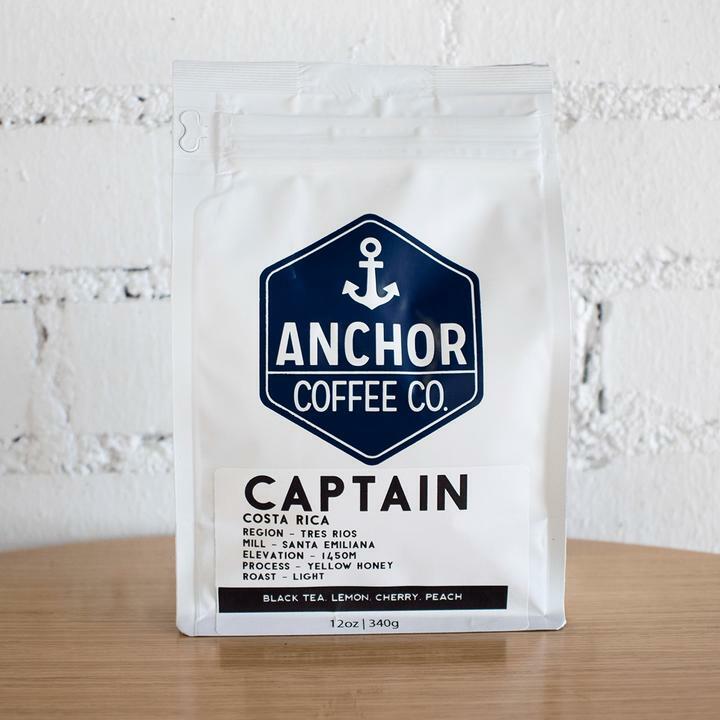 Anchor Coffee Co is a business based on family, community, and great coffee. 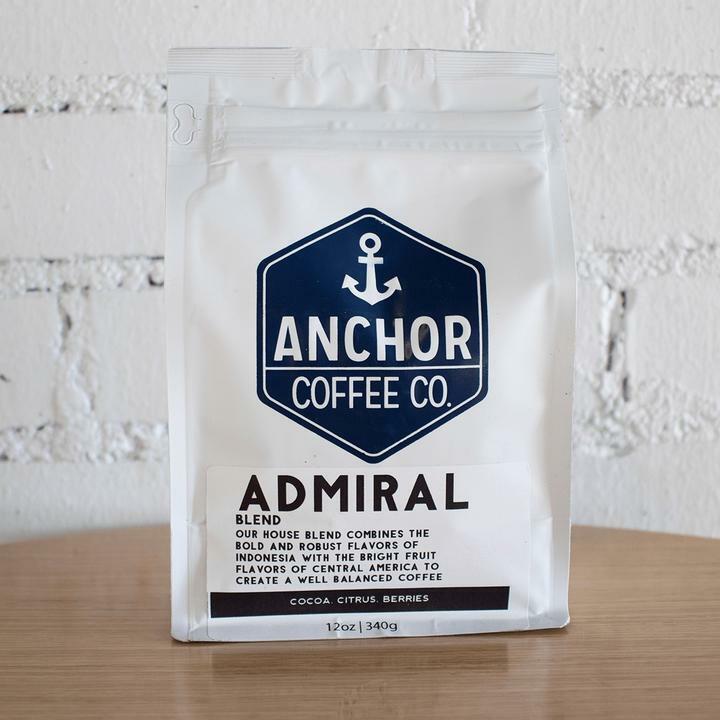 We want to discover new ways to share coffee with those around us, and build lasting relationships with all of our partners. 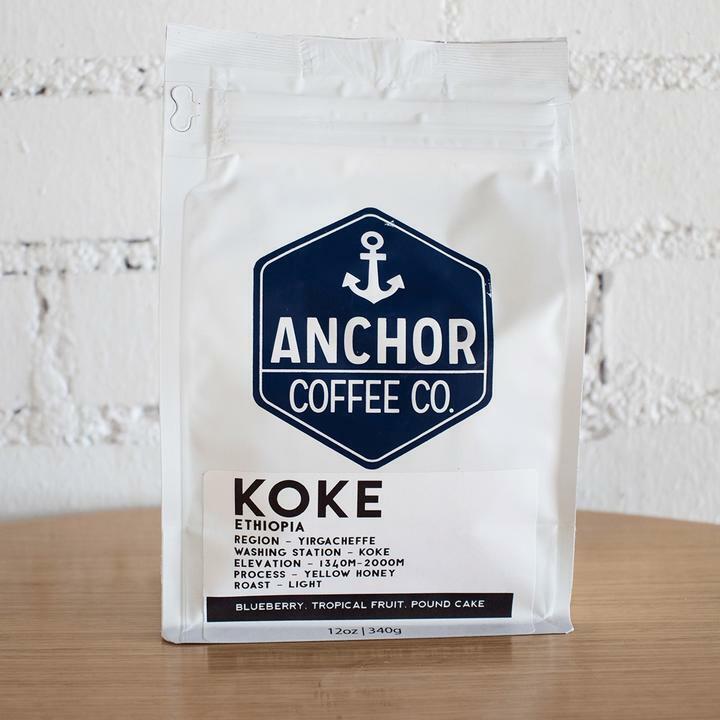 Our passion is sourcing only top grade coffee from around the world, and developing roast profiles to find the peak flavor. Let’s go on a journey together and experience the taste of Anchor Coffee.